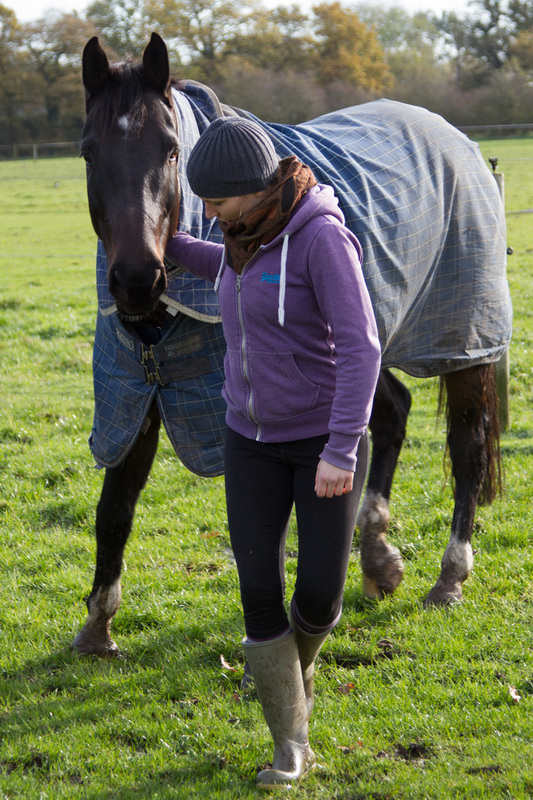 Equine Assisted Psychotherapy (EAP) is a powerful, well established approach based around interactions with horses. Sessions normally take place outdoors and involve one or more horses as well as two practitioners (psychologist and equine behaviour specialist). 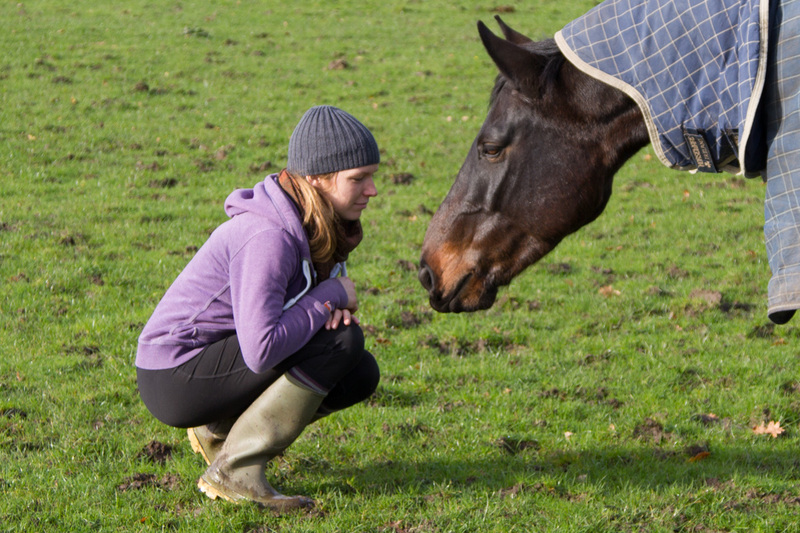 Human-horse interactions in the sessions mirror the way participants typically relate to others and deal with challenging situations in their lives. They also provide the opportunity to change problematic interactions and try out new ways of being and behaving. EAP can be used to address a wide variety of mental and emotional health difficulties. It may also be used to great effect in personal development work. The approach can suit people who don’t feel as comfortable with traditional conversational styles of therapy, who prefer a task to focus on while they address their issues or who feel more at ease with animals. Even a single session can enable people who are ‘stuck’ to experience a shift in their perception of a particular situation or relationship. This can make the therapy extremely cost effective. Of course, you will have the opportunity to discuss your needs with me before booking your first EAP session so that you can be sure it is the right approach for you. For those already in therapy, EAP can be a valuable addition to office based sessions, either as a ‘one-off’, an occasional ‘booster’ or as a more regular part of the work. If you would like to discuss this possibility, then please get in touch. If you are in therapy elsewhere I can liaise with your current therapist if you think this would be helpful. Your therapist may be interested to know that EAP sessions provide a learning environment that reflects daily life in a way not generally possible within a traditional talking therapy session. This can be especially useful when people are ready to start putting into practice what they have learned in the earlier stages of therapy. Sessions are held at an equestrian centre in the Cheshire countryside a few miles southeast of Warrington. No prior experience with horses is required as there is no riding involved and all the activities are ground based.